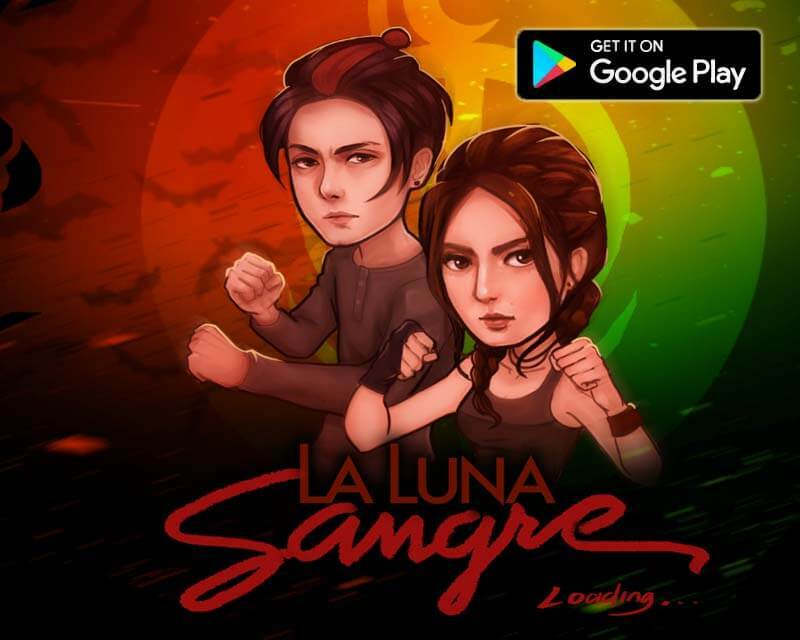 Your favorite fantasy drama series La Luna Sangre is now a mobile game! Enter to the world of vampires and wolves by downloading the game app on your phone. See how the two main characters, Tristan and Malia battle their enemies on each level. You will earn gold coins on enemies you defeated and every completed mission. You can also receive a daily gem reward that you can claim to purchase items in store or shop. On every level, you will encounter different kind of vampires that you need to defeat for you rank up and fight against Sandrino. You can switch from Tristan to Malia when playing the game and choose who has the highest rank of them. The game is available on Google Play store and Woot app. All you have to do is search La Luna Sangre app by Xeleb Inc. to download then tap install. It requires an internet connection to play this game and must have the requirement below. You can also text LA LUNA to 2600 to get the links. It also requires you to input your mobile number to register and for the verification code. Xeleb Inc. brings the mobile game La Luna Sangre in partnership with ABS CBN.